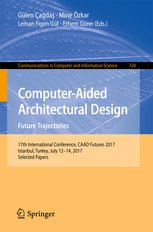 CAADFutures 2017 was held in Istanbul between July 10-14, 2017 organized by Istanbul Technical University, Institute of Science, Engineering and Technology, Department of Informatics, Architectural Design Computing Graduate Program. The book is also available for purchase at Springer website. The conception of design today becomes more open, communicative and relational. Designers facing this new paradigm are ever active as they focus on the increasing complexity of planning processes, on innovation of new techniques and materials, and on producing multiple levels of abstraction and decomposition rather than on the basic application of a framed profession that is learned. For the designer in the multidisciplinary world of the 21st. 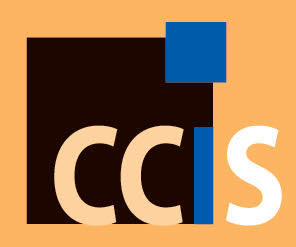 century, computation provides a powerful medium for the extension of understanding other disciplines. 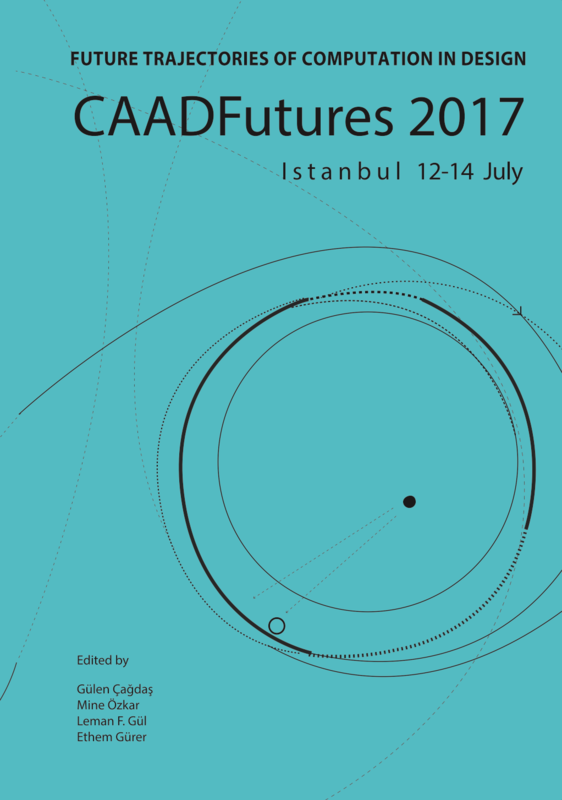 In accordance with this global change in the field of design, CAADFutures 2017 seeks to establish a foundation for multidisciplinary thinking. The theme calls for relevant ideas from the domains of architecture, civil engineering, urban planning, mathematics, computer science, biology, philosophy etc. and introduces varying reflections and speculations on the Future Trajectories of Computation in Design as well as on the education of designers. In the continued progression of new ways of thinking, establishing such a discourse for the future of computation in design aims not only gathering latest research, design practice and pedagogical results but also to reveal the possible phenomena, factors and forces that will influence these trajectories in design with an exploratory perspective.